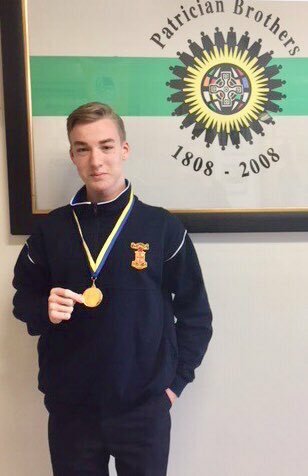 Massive congratulations to Tymoteusz Zielinski (5th Year) who has been selected to represent Ireland in the European Science Olympiad (Physics Section) in Portugal in May. 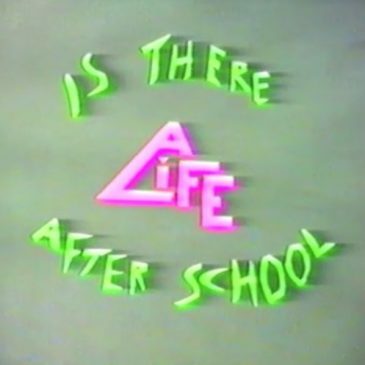 A rare find was discovered in recent weeks, as a video made by 5th Years in 1981 came to light. 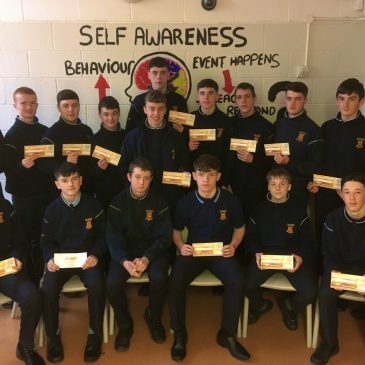 It is an interesting look at Newbridge when work was hard to find. 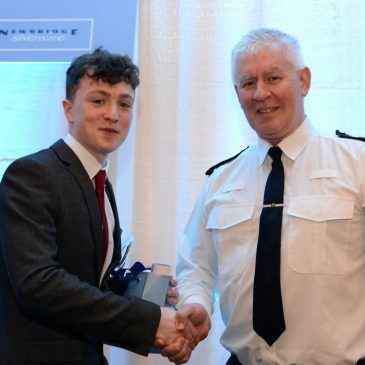 Congratulations to 6th Year Seán Molloy, who received a Kildare Garda Youth Award on Friday night.